Our history in the previous years. Since 2006, LEZR grow from small group to international company. The company located in Middle East and Malaysia to serve the customers globally. 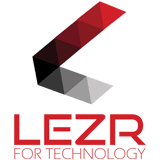 LEZR company has been established in Yemen-based international services in information technology industry with presence in three countries in Asia, supported by over 20 team member from different countries. Beside our business services, we provide the articles and topics to the audience for educating more people about the transmission of information. 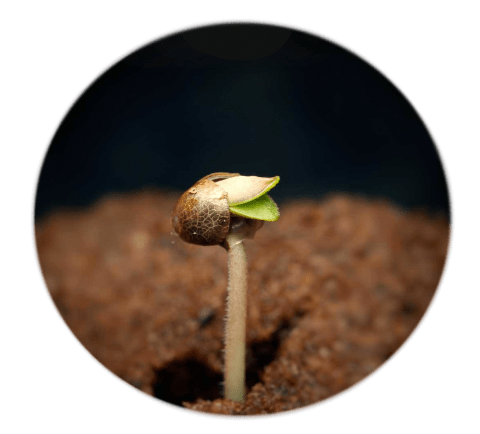 Our culture allows us to get the experts to join us in writing the articles and makes open discussion; thus, we select them to be member in LEZR company. Our team is managing the Magazine site for educating and benefiting the public in order to rise their knowledge about the information technology. 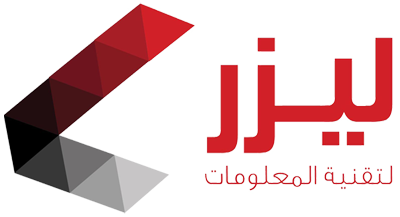 Recently, we only write in Arabic language due to our audience and team members who are from Middle east countries. It was the first established move for our team in the internet to meet the world. We discover our experts members from the fourm since 2006. 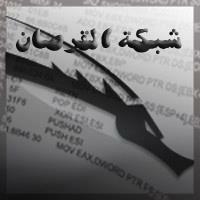 It started in Arabic language as it was established in Sana'a, Yemen. To provide the best source that needed on the internet in 6 aspects, Books, Web development, Linux Servers, Windows, Software , and Productivity. All these different categories are concentrating for benefiting the webmasters. All the content of the website are in English language.